Keshia Meissner is executive director of Beacon of Life Residential Center for Women in Des Moines, an organization that provides shelter and services to homeless women. Meissner has worked in numerous positions with nonprofits, both as an employee and as a volunteer. 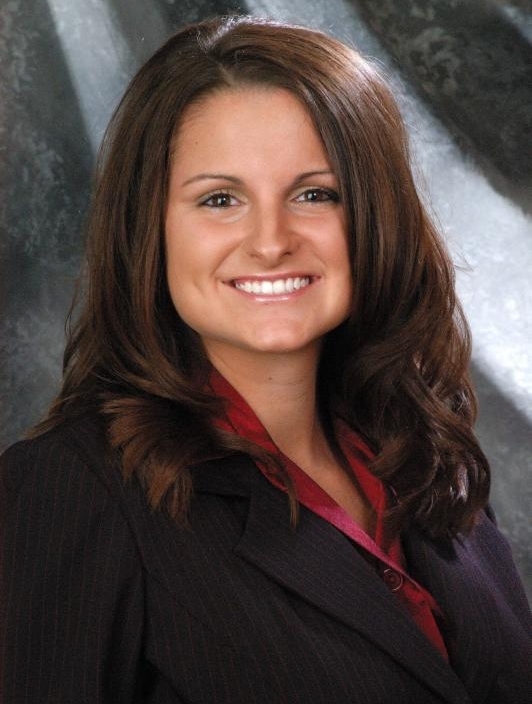 She is involved in several local chambers of commerce (including board membership in the Des Moines downtown chamber) and is a member of Rotary. Lindsey Mathews, who nominated Meissner, said Meissner "works hard to be a tremendous leader inside and outside of Beacon of Life. She really leads by example for Beacon residents by regularly showing them how to be strong women." In her current job since 2011, Meissner has been a certified nursing assistant in a nursing home, a child care provider and a support worker for adults with mental and physical disabilities. She also has been a volunteer coordinator in a domestic violence and sexual assault shelter, where she was promoted to program development director. Meissner also owns a wedding planning business. Buena Vista University, Leadership Fort Dodge, Downtown Des Moines Chamber of Commerce, Red Cross board of directors, Alliance for Philanthropy board and various committees for other nonprofits. Connect with Meissner on LinkedIn.